Not all registered agents are created equal. Selecting the wrong registered agent can create trouble for you and your business. Find out why Law 4 Small Business's Registered Agent Service should be your Registered Agent choice. A registered agent (or statutory agent in some states) is a third-party person or business designated by a corporation or LLC to receive legal and official correspondence on behalf of the company. These correspondences include service of process, state paperwork, tax information, and court summons. Registered agents are the designated official point of contact for your business. The registered agent must reside in the state in which the corporation or LLC is located or doing business in, and have a physical address (not a P.O. Box) in those states. Registered agents can be a member of your company or a third-party such as a law firm. A registered agent is required for any business that wants to incorporate or become a limited liability company. Your company will need a registered agent for each state where the company is registered and does business. You can designate yourself as a registered agent for your business, but you may only act as the registered agent for the state you reside and have a physical address in. For other states where your company exists, you must find a registered agent in that state. A registered agent’s address is not the same as a companies address. Your business must also have its own address which can be a physical address, a P.O. box or, virtual mailbox. If you need a company address or wish to further your privacy, you should look at our Virtual Mail Box Service as well. You may choose to use a third-party registered agent if your personal privacy is a concern. Since the registered agent is the contact person for your business, their information is made publicly available. If you choose to use yourself as the registered agent, then your name will be directly associated with the business you are registered with. Since the third-party registered agent is the official point of correspondence for the business, all legal documents will be delivered to them. This means you will not need to worry about being presented with or having to accept what could be uncomfortable or compromising legal documents in front of business partners or clients. Using a third-party registered agent can give you and your company peace of mind as a responsible and established entity. As such they can alleviate the worry of missing important delivery of correspondence or save you the hassle of paperwork required if you have a change of address. The registered agent should exist in the proper state and have a stable physical address there. Since a registered agent is a designated representative of your business, it is important that they be a responsible party. If they are negligent in their duties as registered agent, it could negatively impact your company in business and law. For example, if they fail to send you timely notices on litigation, you and your business could receive a default judgment that could become very costly to address. Your registered agent should be available at all business hours. A registered agent who is always on vacation or not present at the address is likely to hinder timely delivery of documents to you or worse, they may not be able to receive documents that require a signature. Other considerations in choosing a registered agent are their policies and business practices. How easy is it to contact them? How do they agree to handle your company’s documents? Do they perform additional services for you? Do they use a third-party to process documents received by them? Finally and most importantly, if your registered agent is an attorney, some of your communications may fall under attorney-client privilege giving you greater privacy if that is important to you. 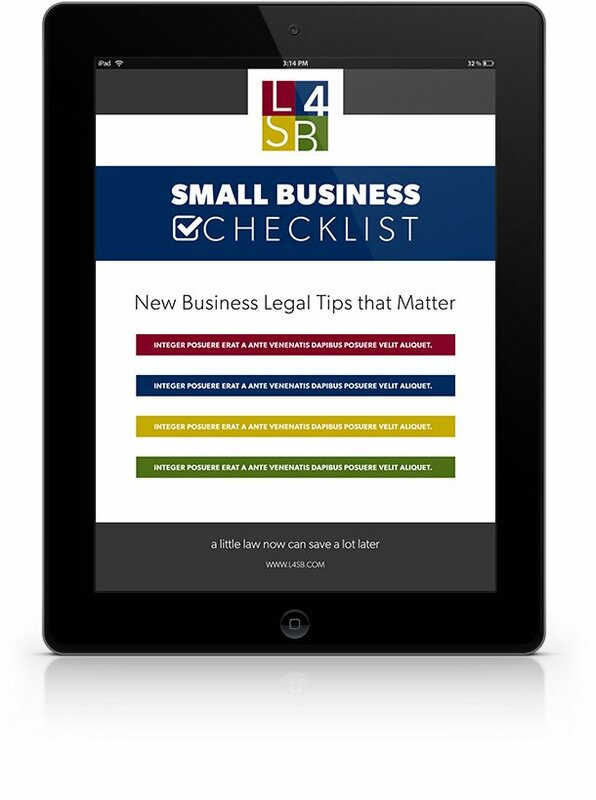 When you select L4SB as your registered agent, you choose a licensed business law firm to serve as your registered agent. 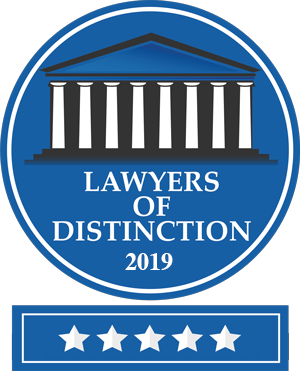 As licensed business attorneys, you receive greater anonymity and protection as all correspondence is considered confidential and may be protected by attorney-client privilege. Furthermore, if L4SB should ever receive a subpoena for information, L4SB will first try to quash the subpoena. How many registered agent services can say that? As a law firm, L4SB can provide a strong deterrent to others who may seek to find or harass you. 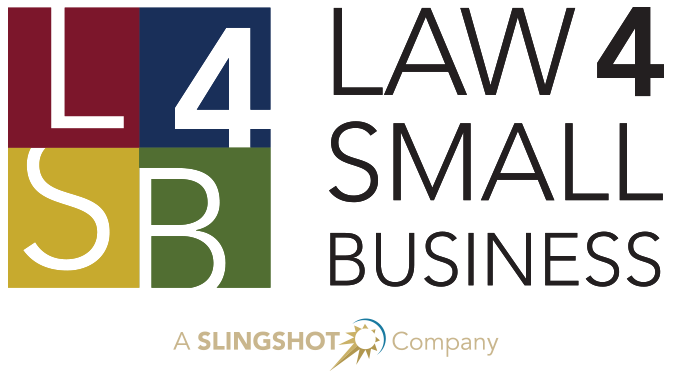 L4SB is an established and constantly staffed law firm–ensuring fast and easy communication. No computers or outsourced call centers. L4SB is a designated mail handler by the United States Postal Service. Full attorney review of filings to bring you peace of mind that your filings are complete and correct. Optional virtual mailbox service provided by L4SB to use as your company address or to further help protect your privacy.